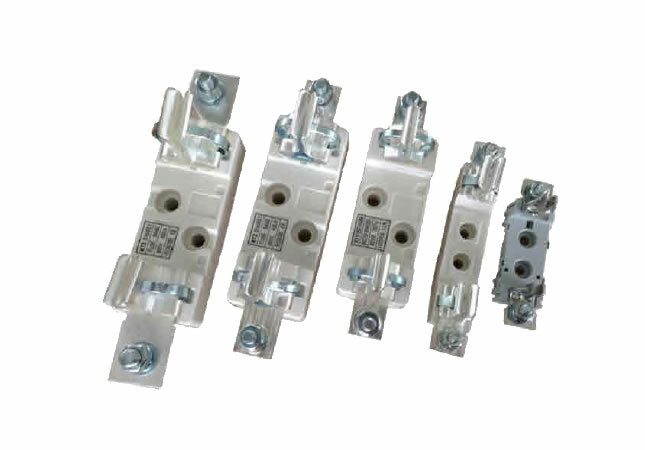 Fuse Rail&Pan Assembly have KEMA/DEKRA,ISO9001 quality certification system,OEM is accepted. 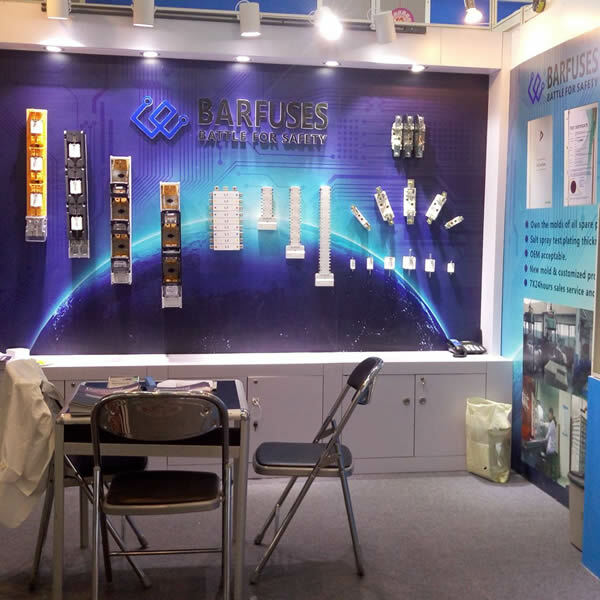 BARFUSE Electric Co., Ltd.located in Wenzhou, is a professional manufacturer of low voltage fuse switch disconnector base, bus bar system and high & low voltage distribution wiring managements products, such as MCB pan assembly, molded case power distributors. 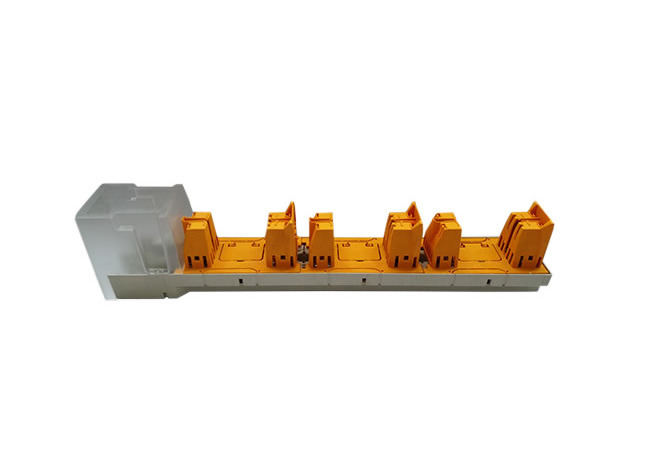 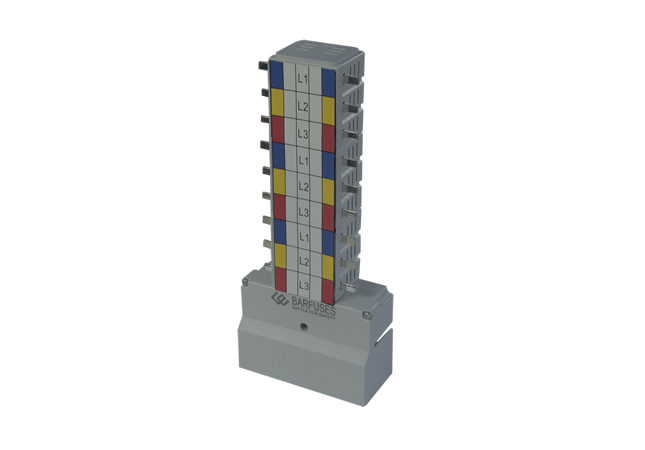 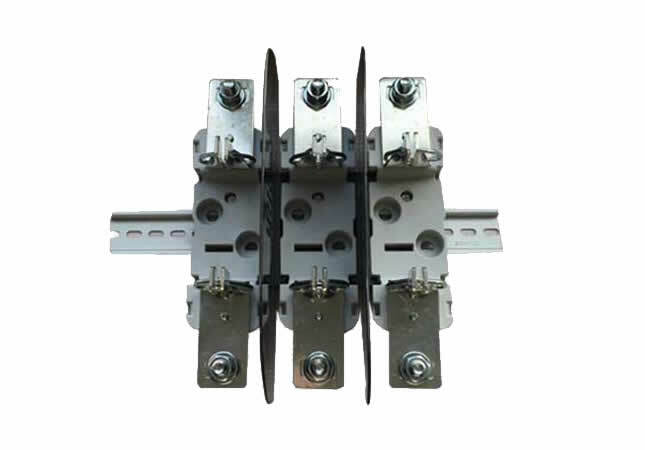 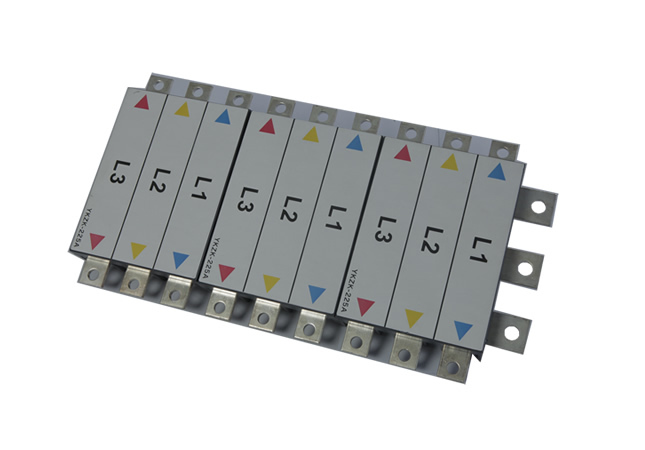 The products are widely used in petroleum, chemical, metallurgical, power, construction and other industries of the low voltage distribution system. 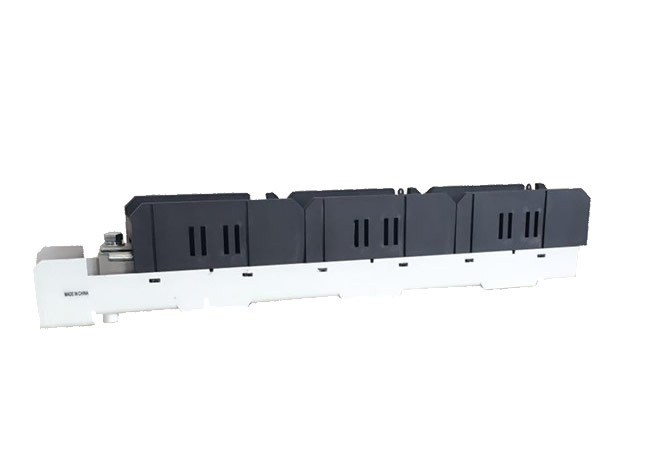 Adopting over 30 sets modern digital wire-cutting machine, punches and tens sets of inspection equipment such as Rockwell hardness tester, electric tester, spring tester, switch tester etc. 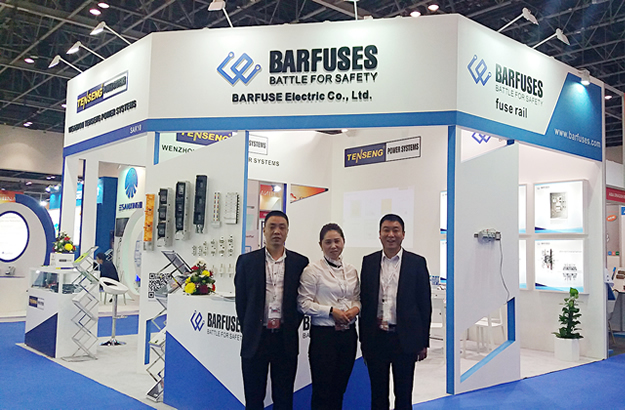 BARFUSE. 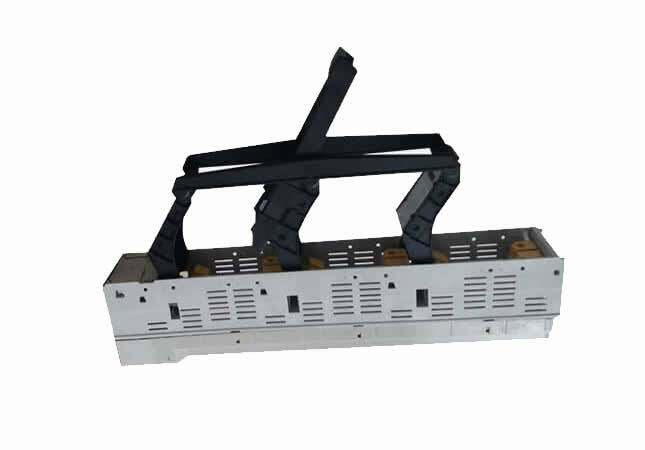 has reached even exceeded the international level in the same industry with scientific production technology and strict quality management system . 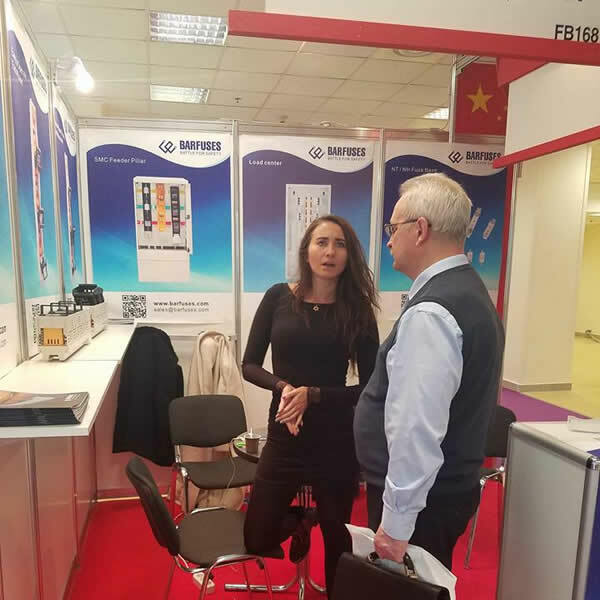 We have attended ELECTRO'2017 in Moscow Russia!!! 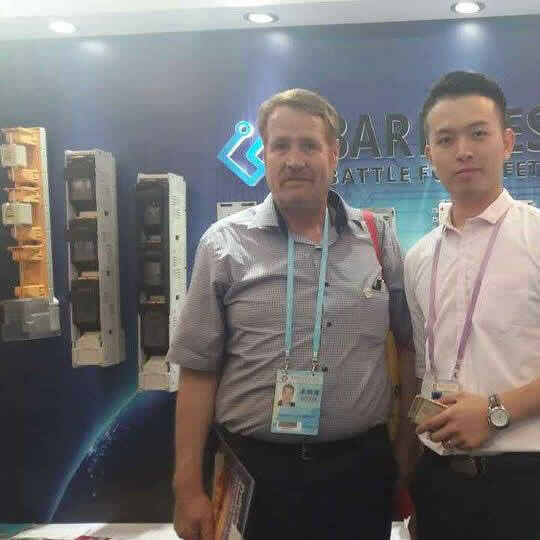 No.15,Yonghe 3 road,Chengdong industry zone,Yueqing Wenzhou China. 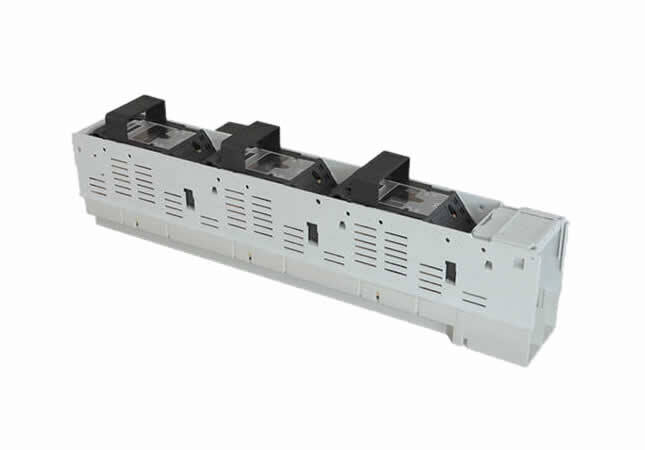 Barfuse have KEMA/DEKRA,ISO9001 quality certification system,OEM is accepted.